Had a package arrive the other month with my VoCore which was a project I baked on Indiegogo a while back. 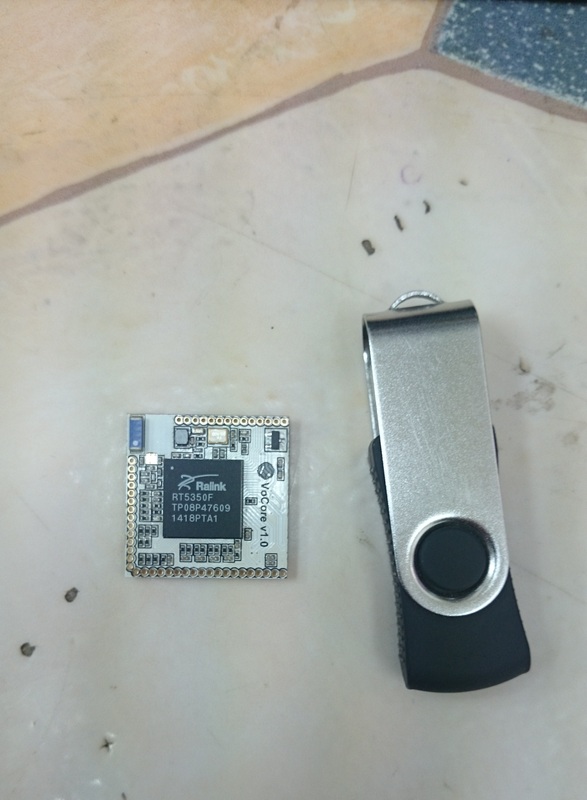 The VoCore is a tiny computer running OpenWRT with a 360mhz processor and 32MB of RAM and 16MB of flash with built in Wi-Fi, two 100mbs network cards, USB and 28 GPIO ports. Perfect for projects that have limited room or that require WiFi. The size (and my soldering skills) made soldering connectors onto the board quite a challenge. They do make a dock for it which breaks out the USB and Ethernet connectors but pretty much doubles the price of the unit. Initial configuration is done over serial with the provided USB-TTL converter but first power and serial lines have to be soldered on. 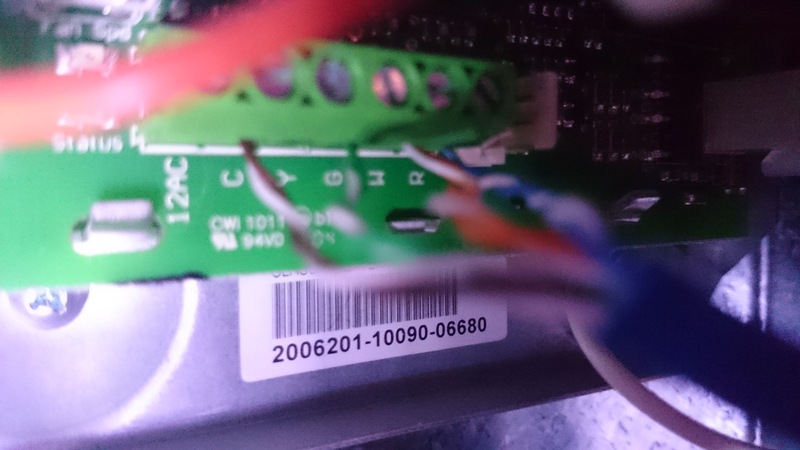 As you can see my soldering skills aren’t the best on these small pitch connectors I will have to redo them before I use the unit in a permanent installation. 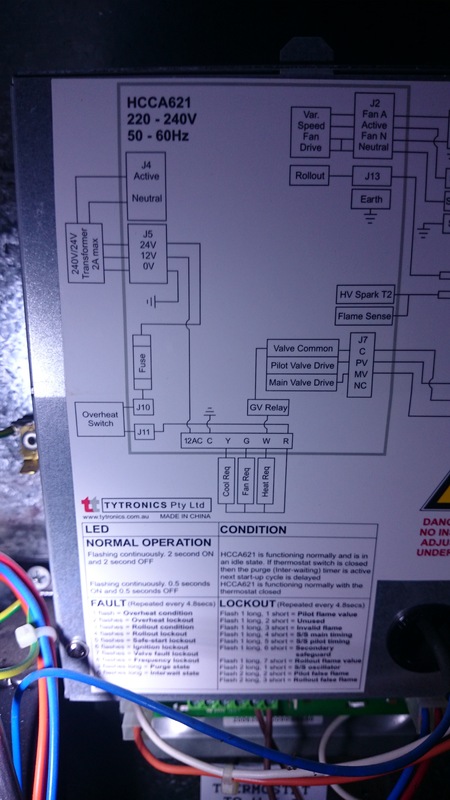 My intention is to use this board with a USB Relay board to operate my garage door as well as other projects out the front of the house, this saves having to get a cable from the house into the garage which would be a nightmare. 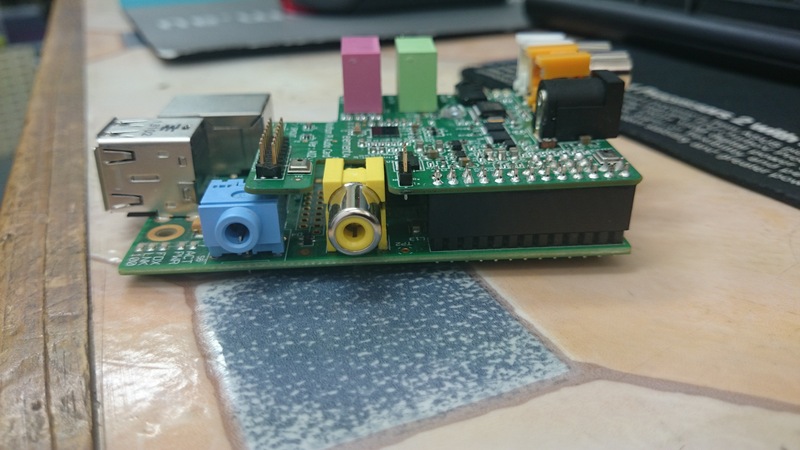 Future projects may also include Wi-Fi connected appliances such as washing machine, dryer, kettle and the likes due to the small size, GPIO pins and cheap price. 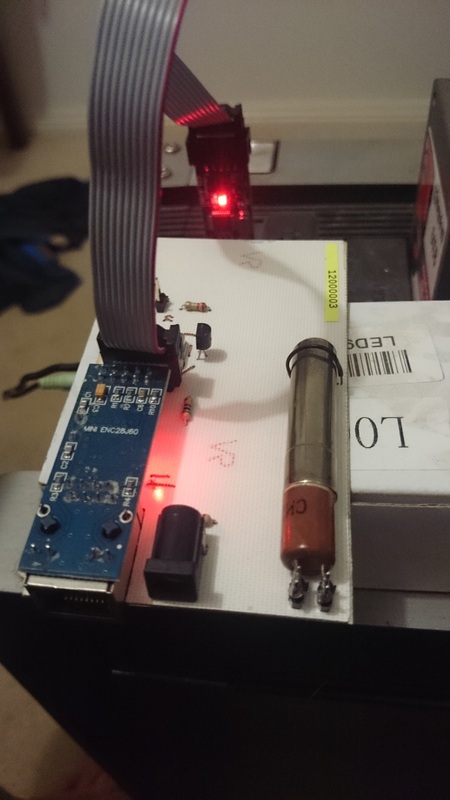 Bit of an update, I’ve done more work on the back end and data collection and have ordered parts to begin a outdoor sensor array to compliment the weather station. First upgrade was to my NAS which runs unRAID which previously had VirtualBox running on top of it to run the Webserver and Windows 7 VM for the home automation. 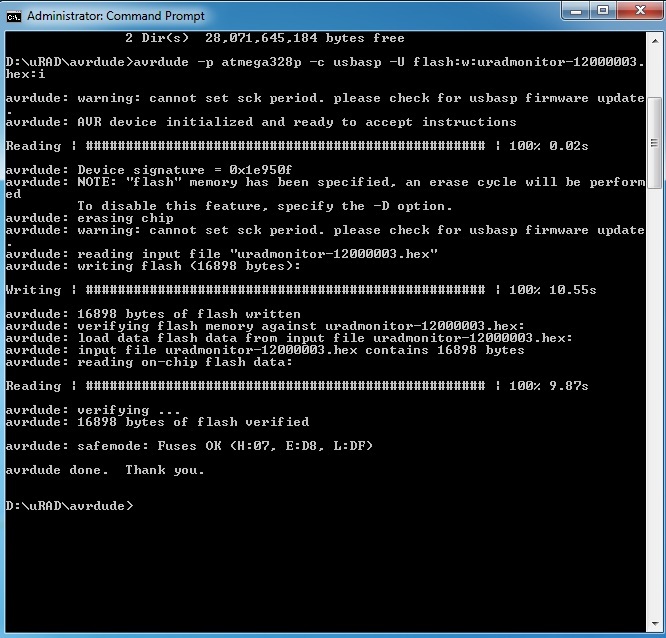 The new version of unRAID includes the KVM visualization solution. This allows for much easier control of the VM’s as well as start/shutdown with the NAS. Two new data sources have been added to the system the first being the data from my front door RFID system which unfortunately doesn’t have a direct interface with mysql (it uses access) so I found a program that pulls data from msaccess into mysql here which I configured to poll every hour and insert into mysql. 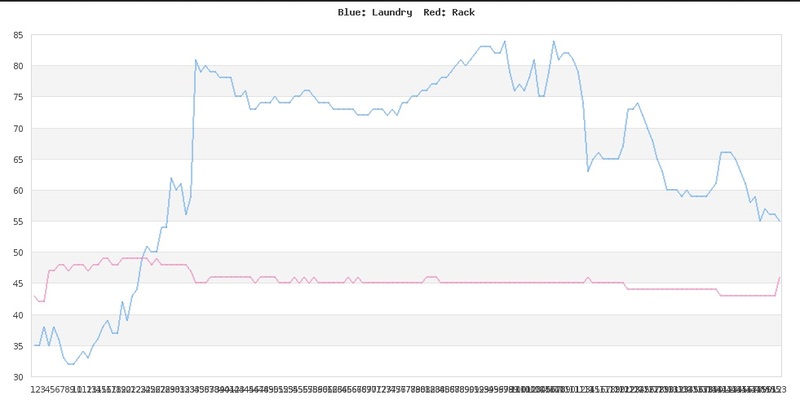 Clicking into RFID gives the last 20 entries/exits allowing a quick view of who has been home over the last few days. 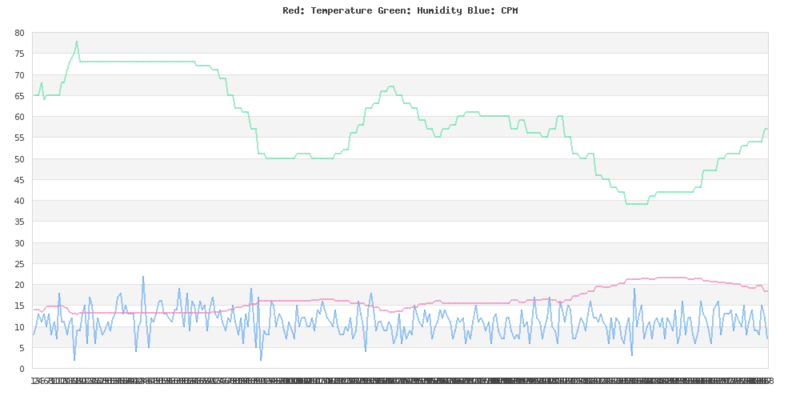 The second data source is CPU temperature from the Doorbell Raspberry Pi which was mostly out of curiosity but also to see how the Raspberry Pi was holding up to living outside. I used a Python script to poll the data every 5 minutes and insert it into mysql, you can download the script here. Mostly minor changes but gives a bit more info on everything. 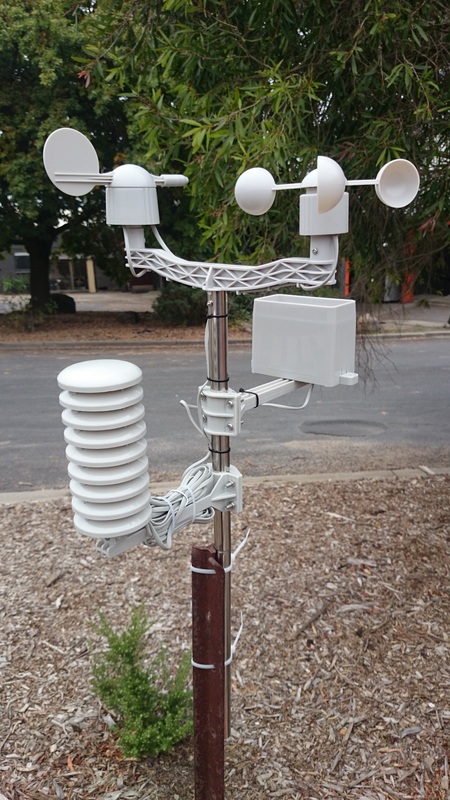 I may add a few other air quality sensors as well over time, this will be added to the data from the weather station and uRAD monitor data to give a good overview of outside conditions. After running alright for about a month the Raspberry Pi in the doorbell locked up a few times and then stopped booting, from what I can tell my estimation of voltage drop over the PoE setup may have been a bit off and fed the Pi a bit too much voltage so I’ve bought a LM2596S step down voltage regulator off eBay and will run 12v over the PoE and then regulated 5v into the mini USB of the Pi. 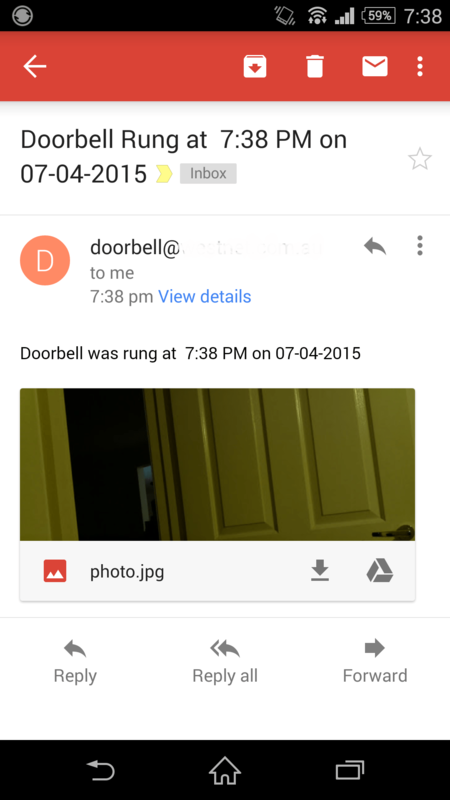 Doorbell system is now back up and running and hopefully should remain stable now. 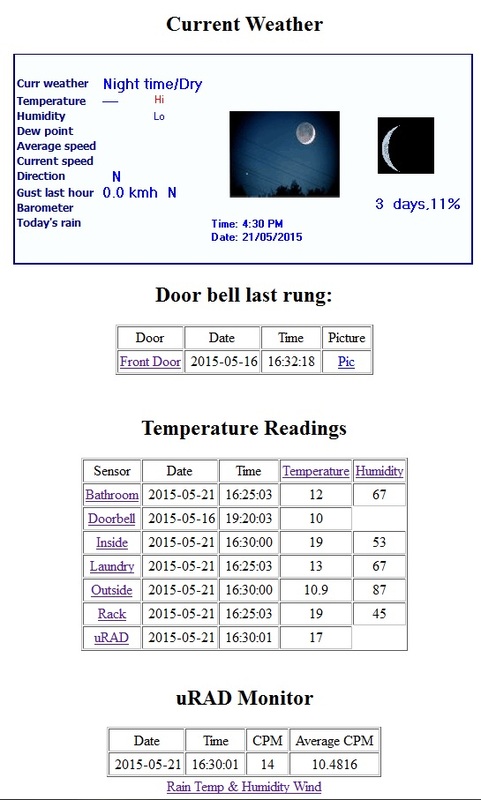 I’ve done a bit more work on the internal house website to add the ability to quickly see the pictures taken from the doorbell camera as well as current data from my uRAD Monitor. 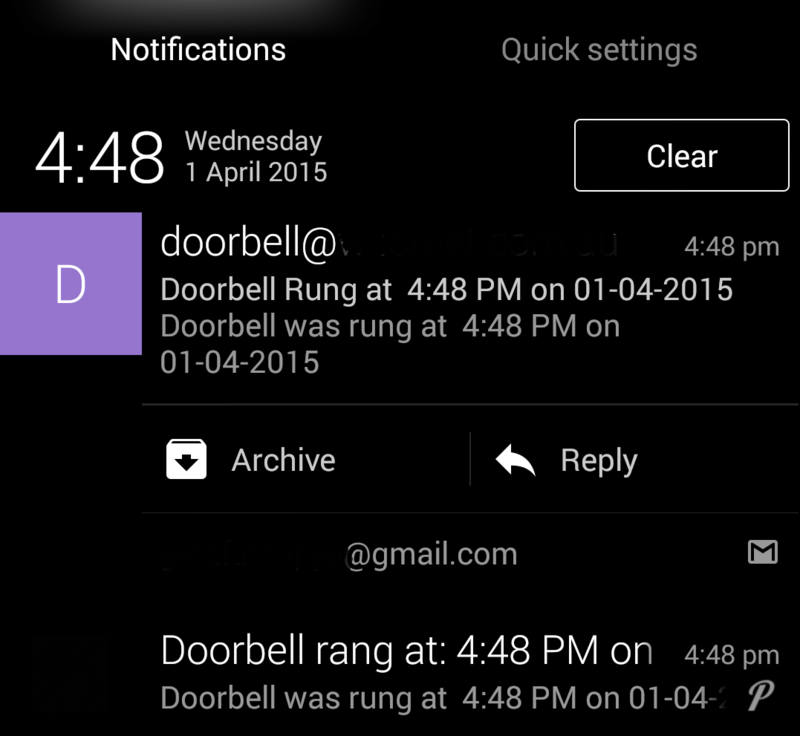 It gives a good overview of current weather, sensor data and last ring of the doorbell. As more sensors are added I’ll add them in here. 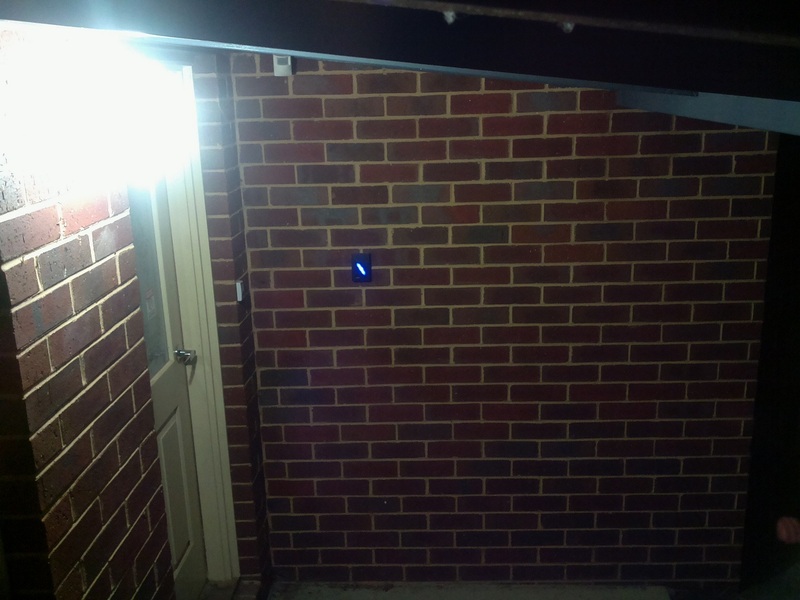 Clicking on each of the sensors brings up the last 100 entries and clicking the front door brings up the last 20 doorbell presses. 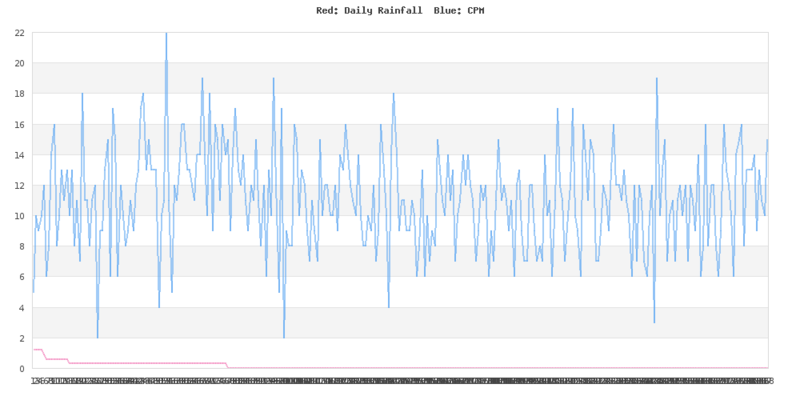 uRAD Monitor section give the current radiation counts per minute as well as an average and the links below create graphs showing CPM vs wind, rain fall and temp/humidity. 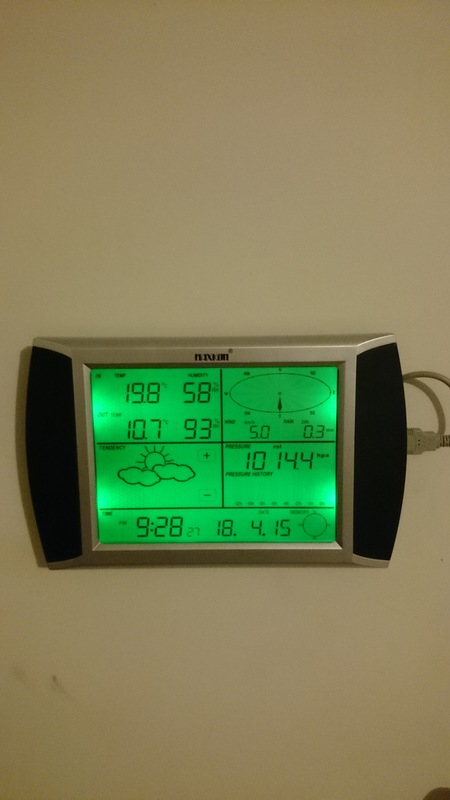 The software that came with the weather station was pretty basic so I got Weather Display which is much more powerful and can export data directly into mysql as well as upload to a website, etc. 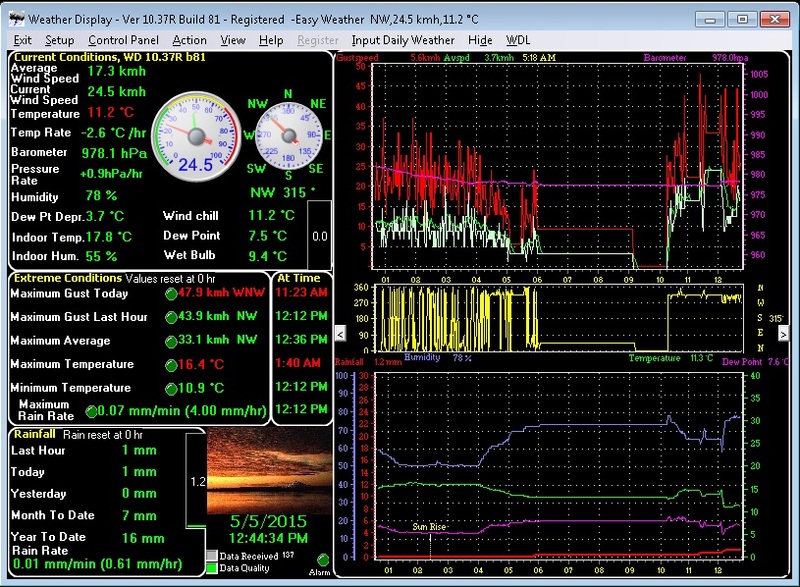 I’ve found the wireless from the weather station to be a bit unreliable hopefully just due to some flat batteries. 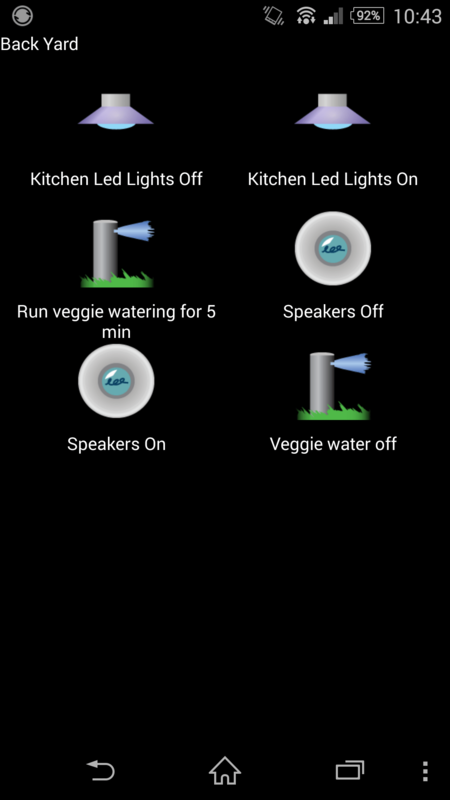 A bit more work has been done with the home automation system. 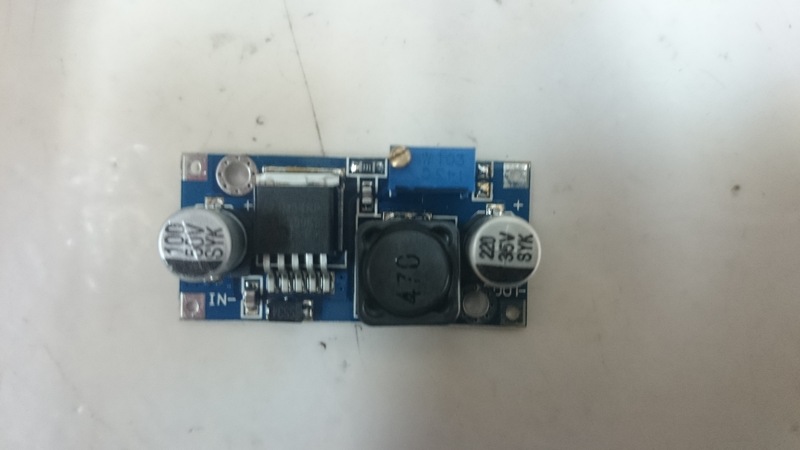 I replaced the 4 channel relay board with an 8 channel board which will do low voltage operations (12v/5v) and have re-purposed the 4 channel board for 240v switching as to keep LV and HV separate. This has allowed adding of several more devices without buying expensive Insteon modules for each device. Currently finishing off the 5.1 system in the lounge and after that work will begin on expanding the rack to a floor to ceiling 19″ rack. 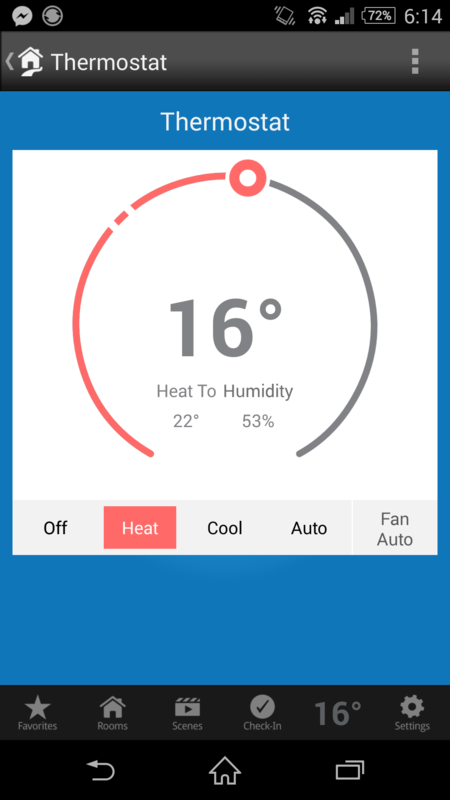 With winter on the way and the temperature dropping I thought it about time to upgrade my thermostat to allow a bit more control, especially good on those days you don’t want to get out of bed just to turn on the heater. 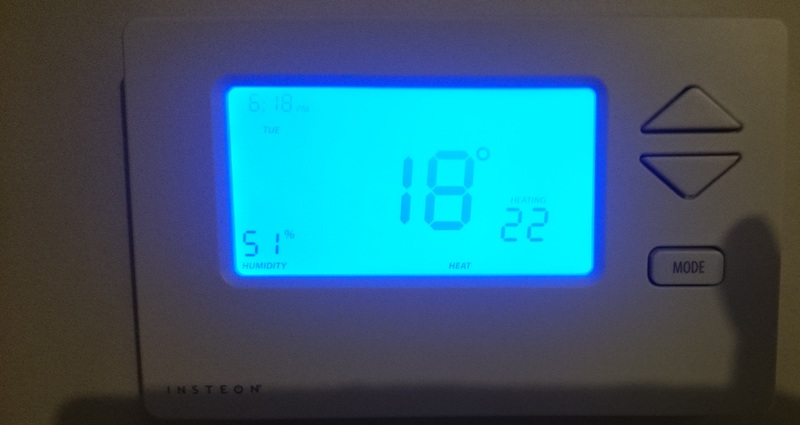 I was keen on getting a NEST however the $300+ price tag seemed a bit much just for a thermostat so I settled on the Insteon Thermostat which will link in with my other Insteon gear. 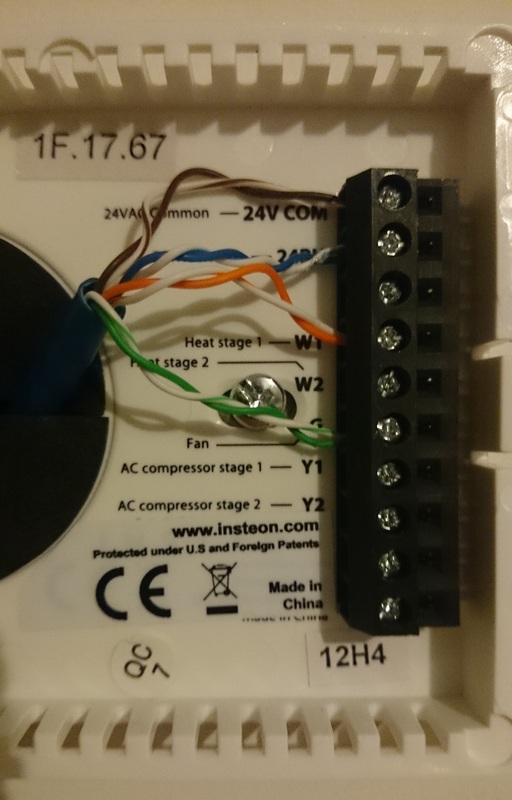 As you can hopefully see below I’ve replaced the old wiring with CAT5 using four terminals now rather than two. 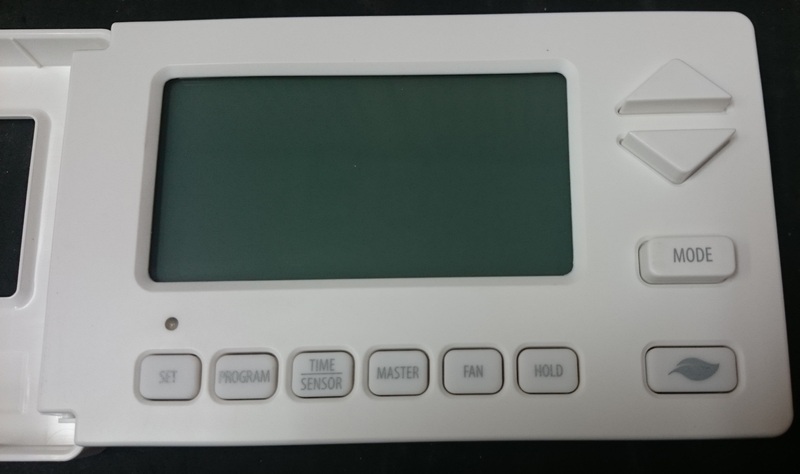 I then setup wake, leave, return and sleep programs for week days so the heater will come on just before my alarm, switch off as I’m leaving, turn back on as I’m leaving work and shut off when I go to bed. Programming details were not included in the quick start guide in the box and I had to find a PDF of them on the Insteon website, I’ve uploaded a copy here. 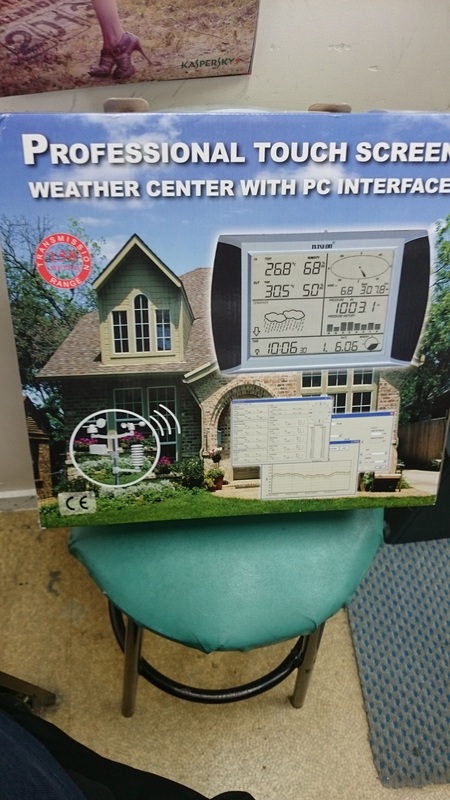 The unit is just a cheap station (~$90 eBay) but provides wind speed/direction, rain fall, temp, humidity and air pressure as well as a USB connection to pull data into a PC and should have enough accuracy for what I need. 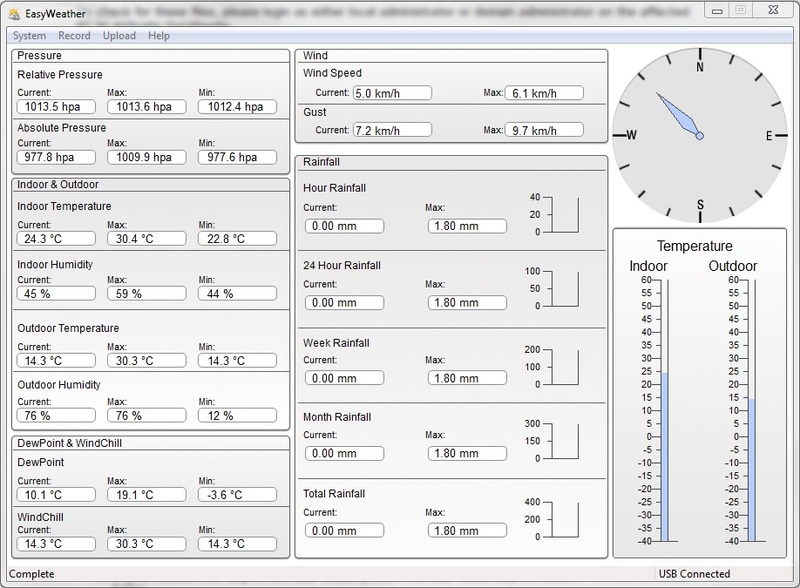 The included software is rather simple but does include an upload function which can be used with Weather Underground for their PWS system or to a custom PHP, JSP, ASP file which I will use to import the data to my mysql system. 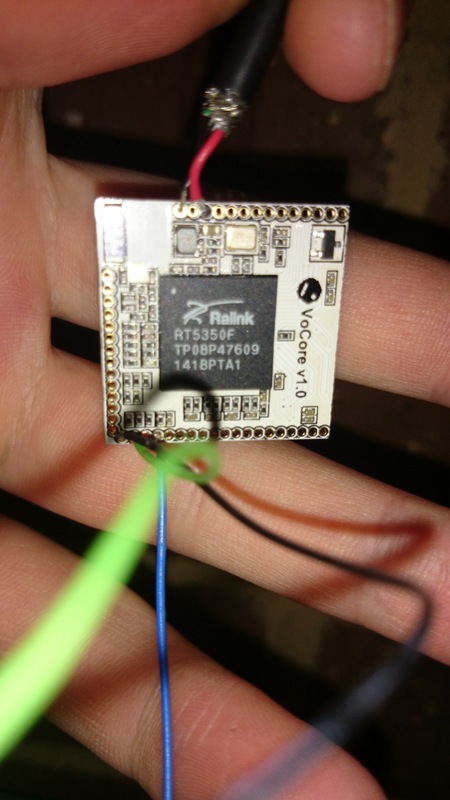 This will allow me to graph data from my radiation monitor, my own temp/humidity sensors and weather data. After testing the unit worked correctly I set about mounting the hardware. The station I’ve mounted to my antenna poll on the roof giving it good height from the surrounding houses, etc and the display has been mounted next to my thermostat allowing easy viewing and a short distance to run the USB cable to my NAS for data collection. 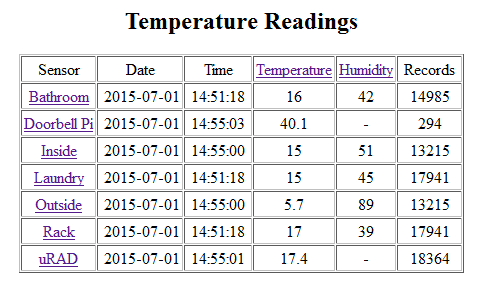 Next step is to write a PHP script to interpret the data from the unit and store it in my database. After the cable was run I wired up the POE and Ethernet and found there was too much of a voltage drop over the line to keep the Raspberry Pi running while taking a picture so I changed out the 5v PSU for a 7.5v PSU to bring the line voltage up. 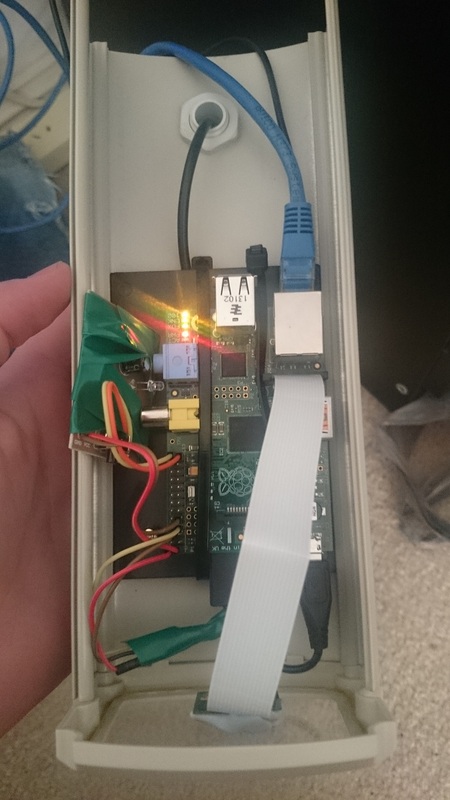 After I did this the Pi booted no worries and shot off a picture. My eBay case arrived and while not the most subtle case for the job it has more than enough room to house everything. 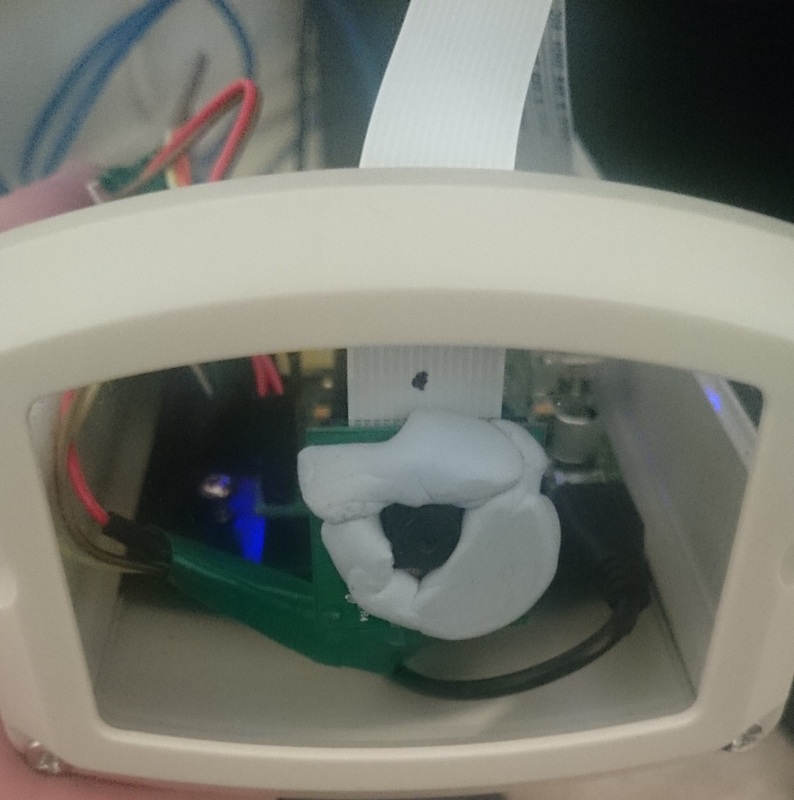 The Pi was mounted to the plastic board inside with a pair of zip ties and the camera with a good chunk of blue tack. I think I’ll eventually mount the camera better but with the camera board being so small it is a bit of a pain to mount. 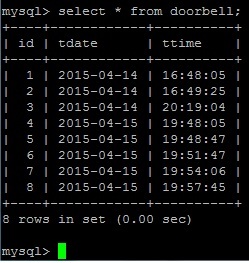 Here you can see the mysql table which simply contains the date and time the door bell was pressed, eventually I will do up a PHP interface to be able to view the data from mysql more easily. A bit of work finally got done on the back end systems for home automation including setup of a new Debian VM for a web server and Mysql server to allow data collection from various sensors around the house as well as hosting the library data for Kodi (XBMC). I now have two virtual machines running on the NAS. 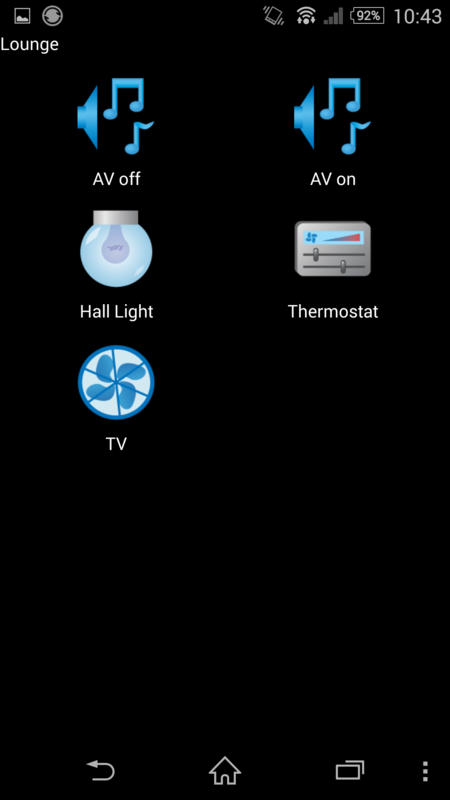 The Windows 7 machine runs Home control assistant which gives access to Insteon control as well as the USB relay boards from both PC and Phone. 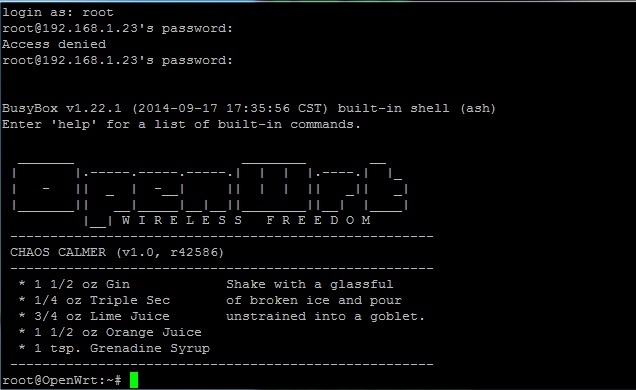 The Debian machine is configured with Apache2 for web, Mysql database as well as running python scripts to poll the various sensors and insert the data into Mysql. 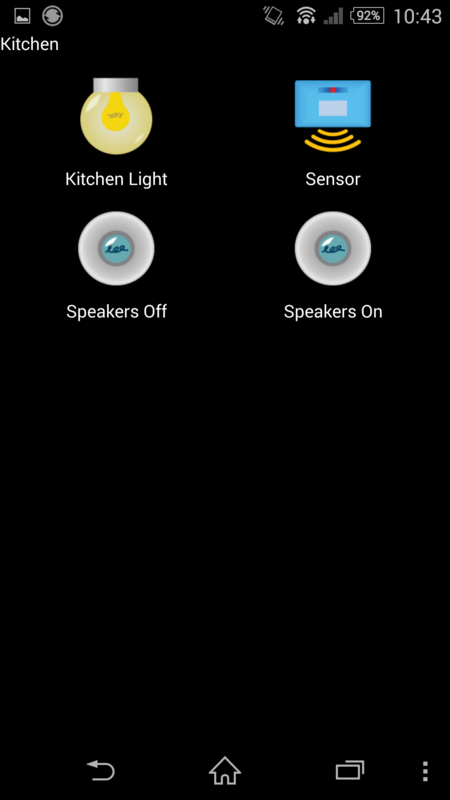 I currently am using two different sensors. The water proof DS18S20 temperature sensor and the DHT22 temperature/humidity sensor. 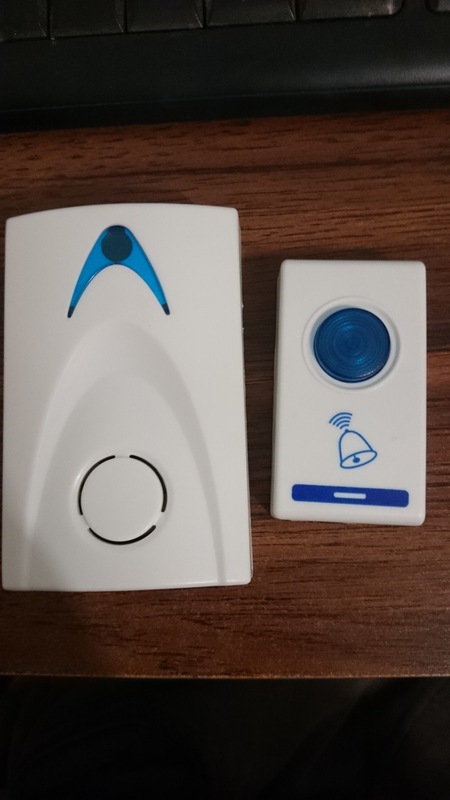 Further DHT22 sensors will be added to both the bathroom and en-suite to allow humidity based extraction fan toggling. 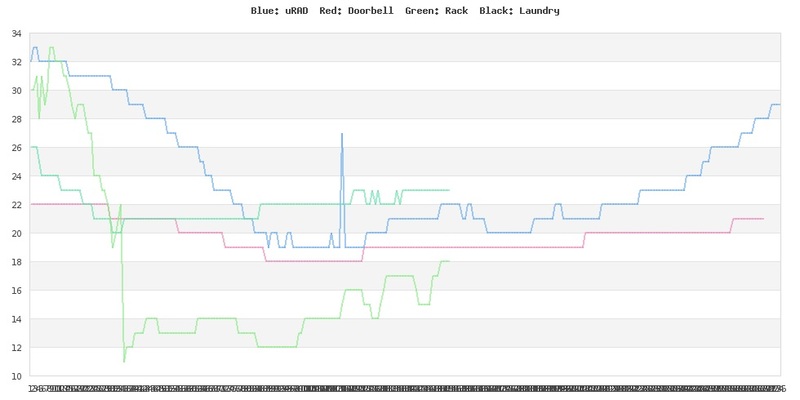 Currently all sensors are polled every 5 minutes and saved into Mysql. 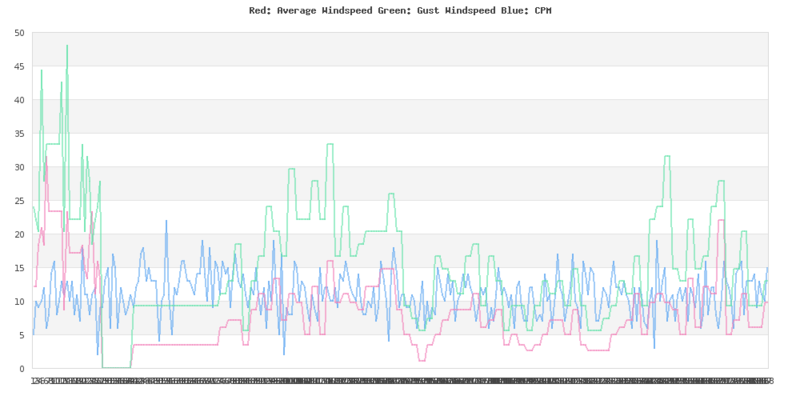 Graphing is done with jpgraph in PHP which I need to spend sometime on to get looking right/nice. 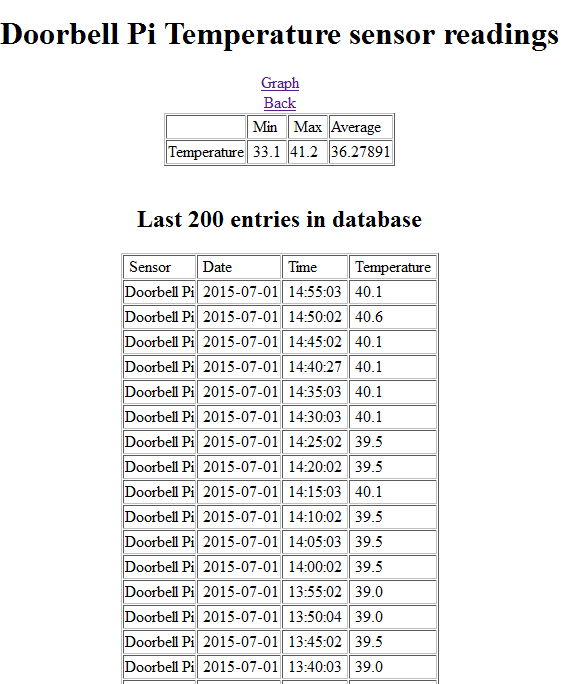 Another database keeps track of each time the door bell is pressed and I plan on making a PHP front end for it that will link to the pictures, etc. 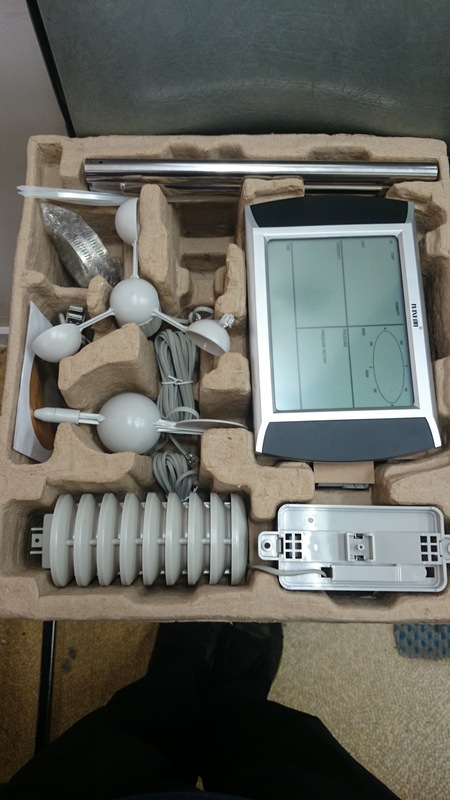 I’ve also ordered a cheap weather station with wind speed, direction, rain collection, temp and humidity that allows USB data collection which I will add in as well which will hopefully give a good location weather overview and will allow me to control sprinklers, etc based on rain, etc. 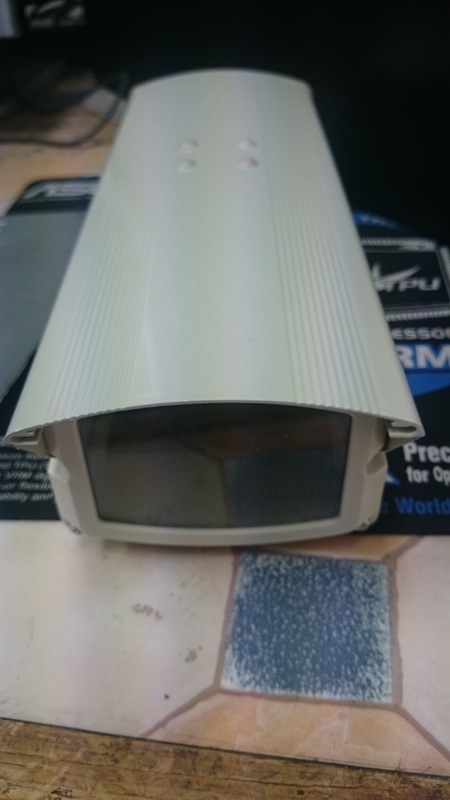 Door bell system has been put into it’s new case and is ready to be mounted just need to run the CAT5 to it’s new home which should hopefully get done over the weekend. 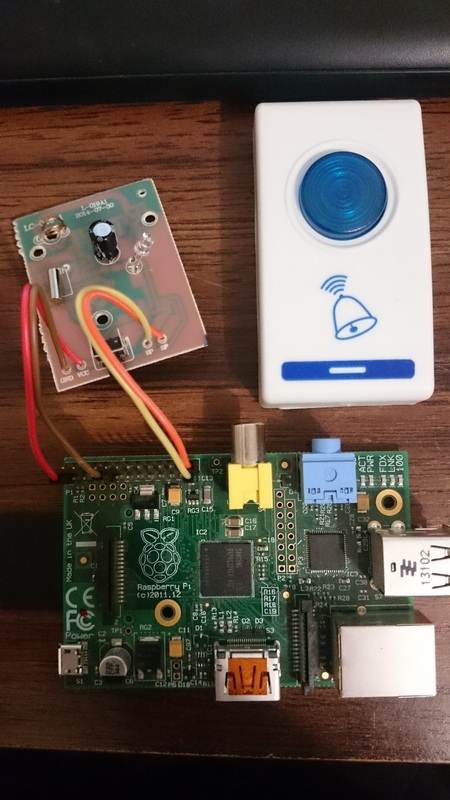 After missing several people knocking at the door it was decided a doorbell was in order but I didn’t just want some annoying ringing bell to drive me nuts so after seeing Ahmad Khattab’s project on Hackaday here planning began on my own Raspberry Pi based door bell. You can find Ahmad’s original Github repository here and Google doc with build instructions here. I downloaded the complete SD image from here and used Win32 Disk Imager to put the image on an 8GB SD-Card after boot I went in and modified the code slightly by commenting out lines related to the LCD as I won’t be using it and have added support for Pushover a service that allows for push notifications to be sent to iOS, Android and also desktop browsers. I also modified camera.py to take two pictures one at 800×600 which is emailed and a second at full resolution which is later copied to my NAS for storage. 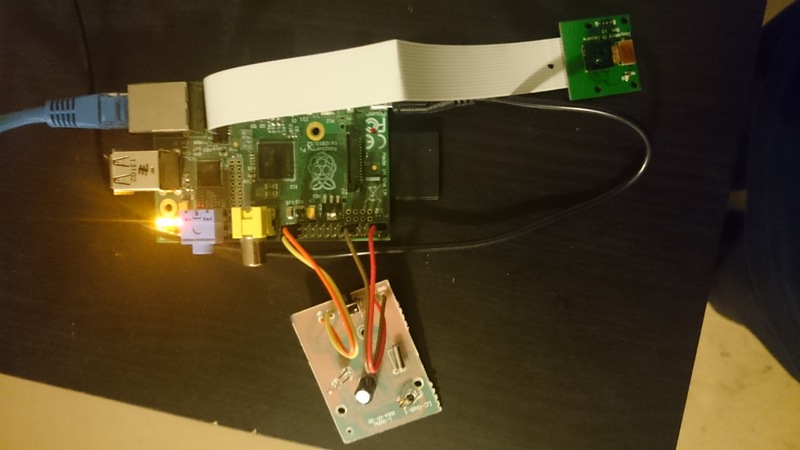 launch.sh is used to start it monitoring the GPIO pin, I added this as a cron job on reboot. Can download the modified files here. There is also Google hangouts, twitter and Zapier support but I have not used them here. I stripped the circuit board from the receiver unit and un-soldered the speaker and battery connectors and replaced them with new leads. Someone was even nice enough to silk screen the board with all the appropriate labels. 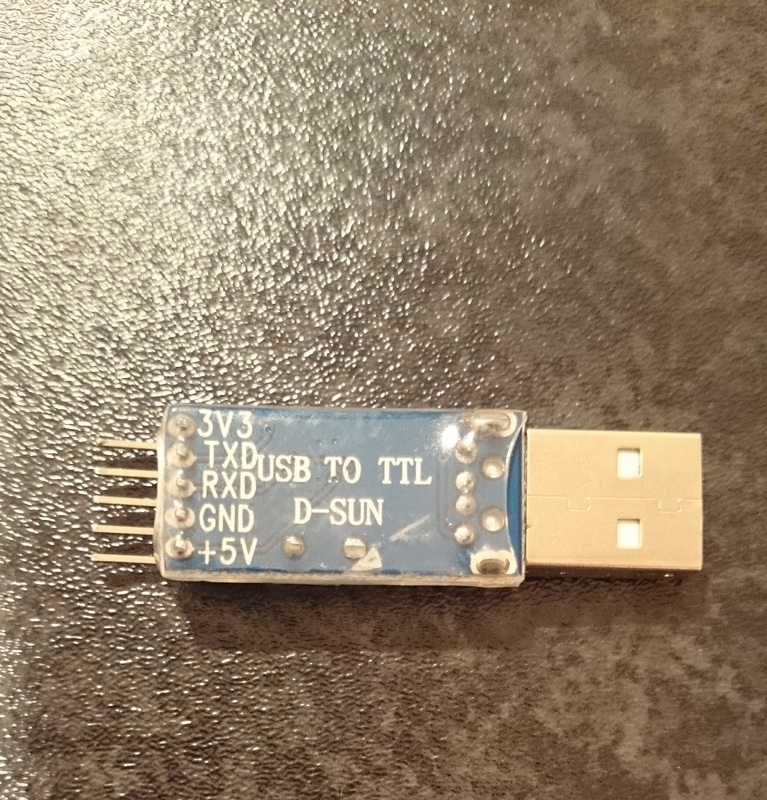 I then connected the battery leads to 3.3v (Pin 1) and Ground (Pin 9) and the speaker leads to GPIO7 (Pin 26) and Ground (Pin 25) for my build I omitted the 10K resister and am yet to have any issues. 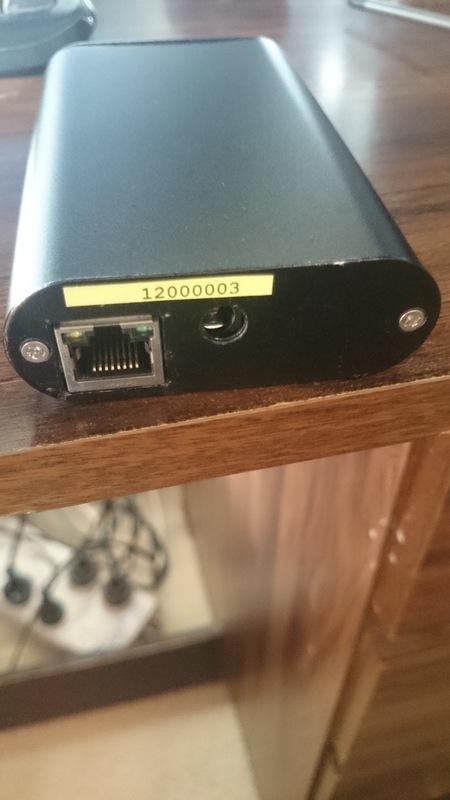 I’m still awaiting my case from China after it arrives the next step will be to mount all the hardware in the case, run a network cable to the location and wire up PoE for the unit. 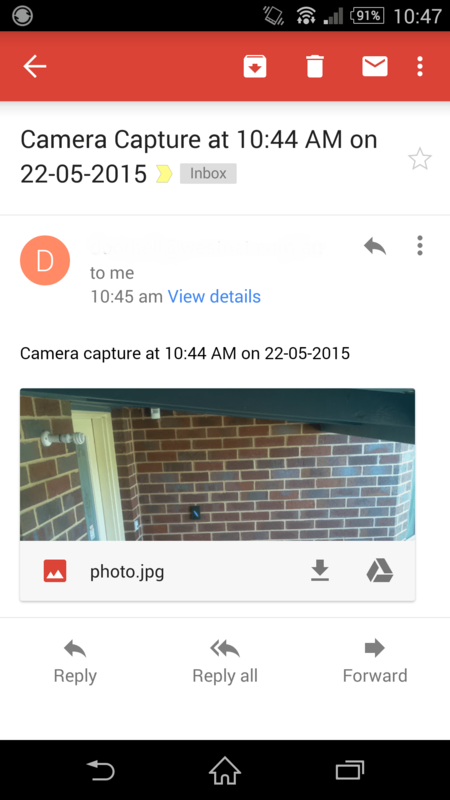 I also intend to add support for the camera to be triggered by the motion sensor out the front for when I’m away or asleep for security. I had no end of trouble trying to download the SD-Card image from the Element14 website. Downloads stopping half way through, page being unavailable, etc but managed to find another smaller image that had been compiled on the forum. You can see the original post here and the direct download from Google drive here. Got it all installed and booted only to find my Audio board was DOA, after a quick phone call to Element14 a replacement was sent out. 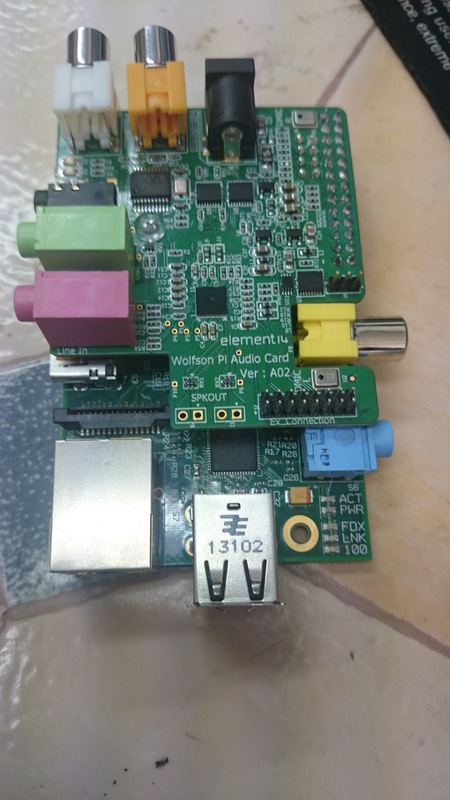 This particular Raspberry Pi runs the speakers in the Kitchen and on the deck and the difference in sound quality from the onboard to the Wolfson card is significant. Will be looking at getting at least one more for the lounge. 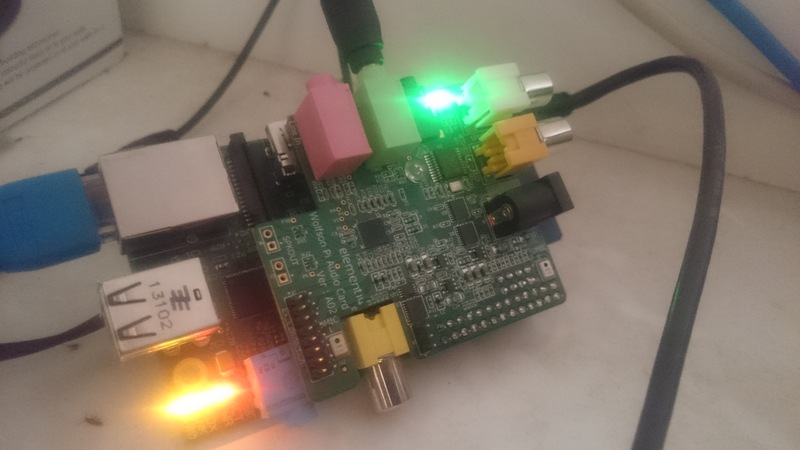 Would certainly recommend it if you are using your Raspberry Pi for analog audio. I recently received a firmware update for my uRAD Monitor so I thought I’d share my experience on it. 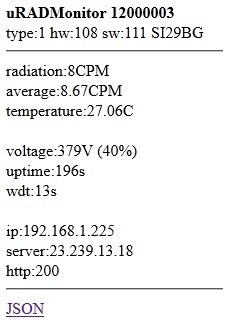 The new firmware adds a local web interface to few current stats as well as encryption back to the server. 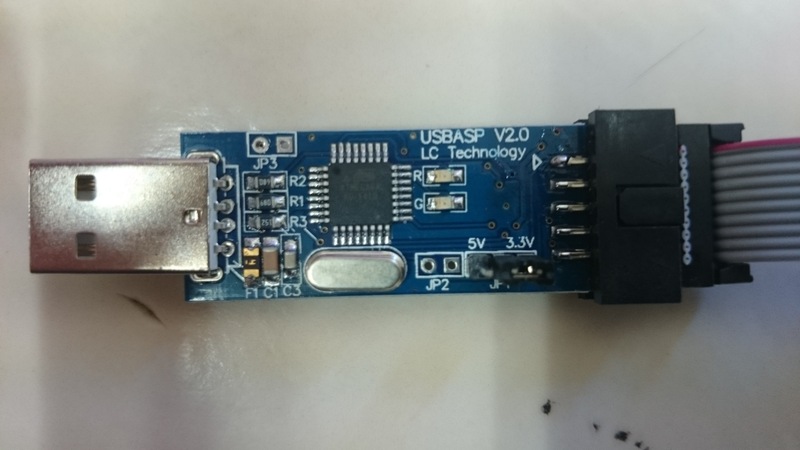 You will need a ASP programmer that is capable of 3.3v, the firmware which you will have to request from Radu and avrdude for the flashing. 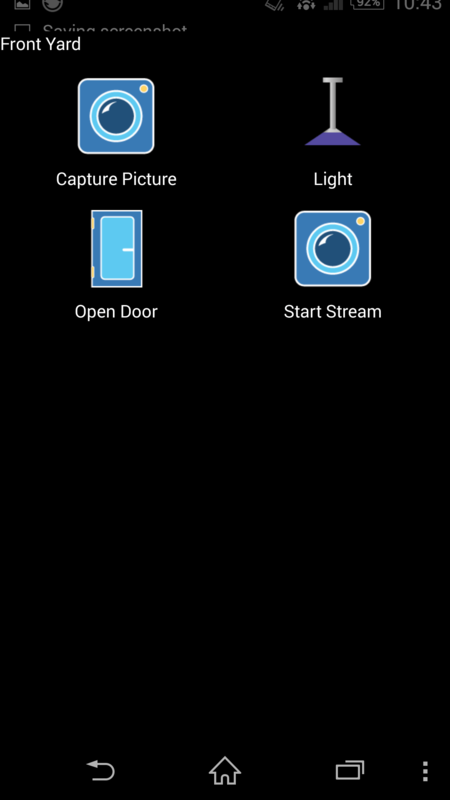 You can download avrdude from here. 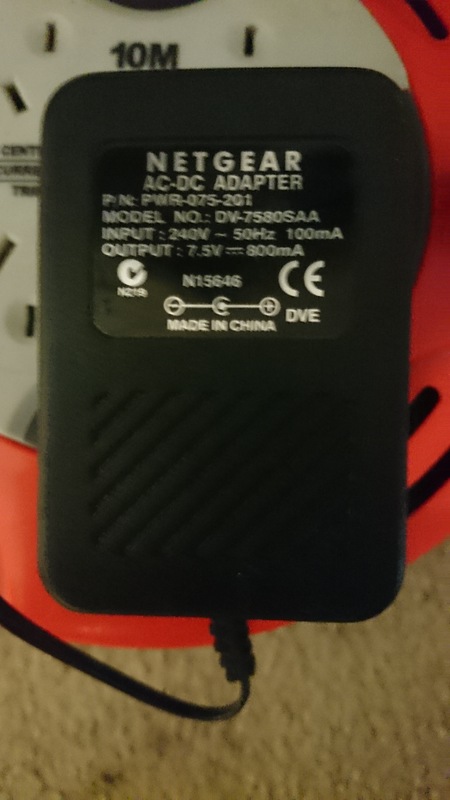 I picked up a cheap ASP programmer from eBay for around ~$3 supporting both 5v and 3.3v. 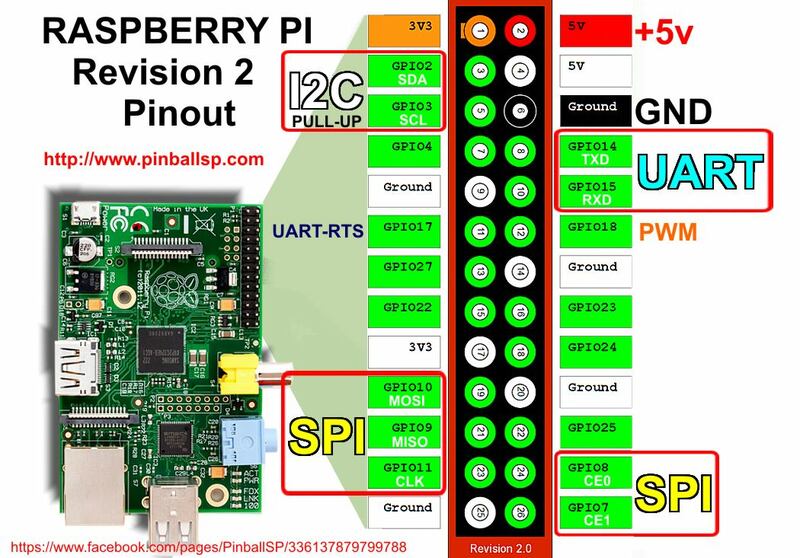 Make sure the jumper is set for 3.3v. 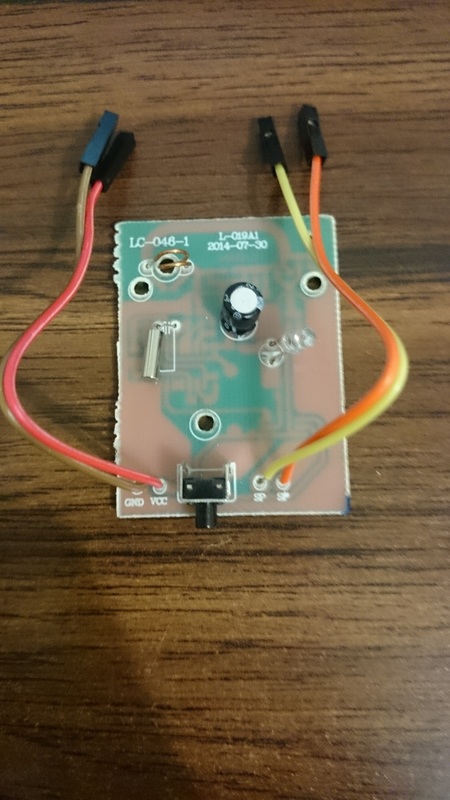 Connected the programmer and powered it up, be careful as the orientation of the programmer may be different to mine! Over all a pretty easy process, I look forward to future updates and am intending on building a weather station in the near future to be able to match weather data with the radiation data.